I have always been the type of person to stay active, maybe not always exercise active, but keeping my mind occupied. An Appalachian Trail thru-hike has been one of those things that I could get lost thinking about for hours. I rowed all four years in high school and my freshman year at Temple University. When I decided to step away from the sport for multiple reasons I needed to fill a hole in my life that was previously occupied by rowing. 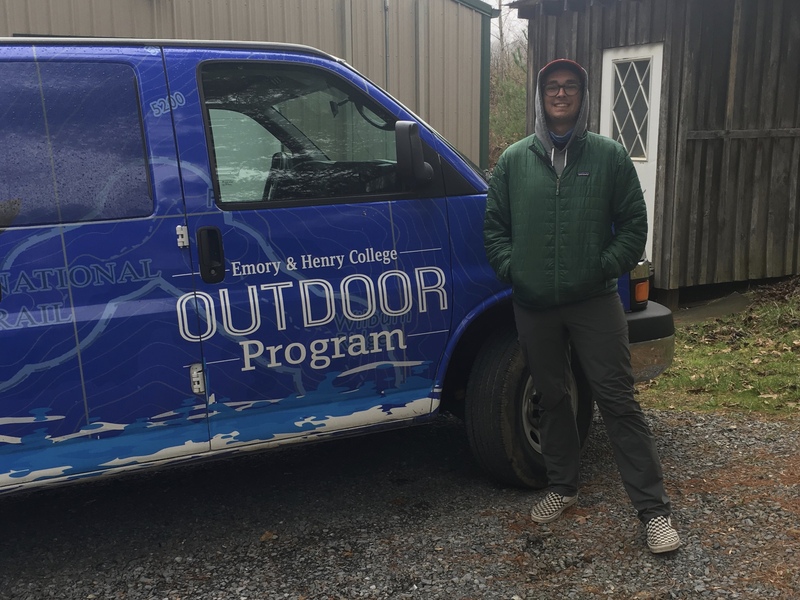 My idea of hiking the AT started over the summer of 2017 while spending a summer working in Craftsbury, VT.
As an environmental science major at Temple there are certain “life experiences” the university will give students credit for. I started getting my information together and went to the vice chair (Dr. A) of earth and environmental science and explained my idea. At the end of my spiel, I was not sure if we were on the same page. I basically tried to say that hiking the Appalachian Trail was equivalent to getting eight credits. Seems fair, right? The plan was to come up with a syllabus about what knowledge was going to be obtained and how I will be graded. So I started calling and emailing other schools with outdoor programs asking what their syllabi looked like and what were students graded on. I then stumble upon this small school in the Virginia, right on the border of Tennessee. Semester-A-Trail thesis in nature (four credits). I’ve had amazing help from my college adviser at Temple; Stephanie has gone out of her way to see this dream through with me. We have worked together for well over a year trying to figure out how this will get done successfully. There have been lots of moving parts and it took everyone to make this happen. It is hard to believe I will be headed down to Virginia in just few weeks time. I want to blaze the trail (pun intended) for students like me. College is what you make of it, and that is exactly what I am doing.